Hanoi (VNA) – The government of Malaysia on January 5 agreed to an offer by a US exploration company to resume the search for the missing Malaysia Airlines flight MH370. According to Malaysian Transportation Minister Liow Tiong Lai, the country has reached an agreement with the Ocean Infinity company on a "no cure, no fee" basis. 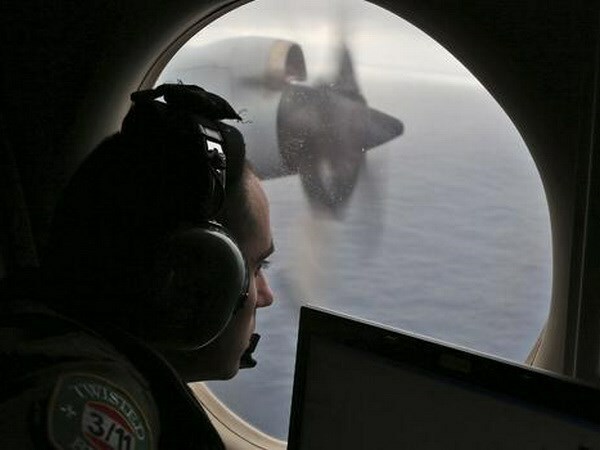 The Malaysian government has agreed to resume the search for the missing plane, he said, affirming that finding the answer is the responsibility of the government. The contract would be finalised in Kuala Lumpur by next week, he said, adding that the decision will be informed to relatives of the victims on the plane. The announcement was made after the Ocean Infinity said it was moving Seabed Constructor, the vessel that the company uses for the search, towards the vicinity of the possible search zone. The search campaign is scheduled in January and February, when the weather condition is favourable. MH370 with 239 on board went missing en route from Kuala Lumpur to Beijing on March 8, 2014.